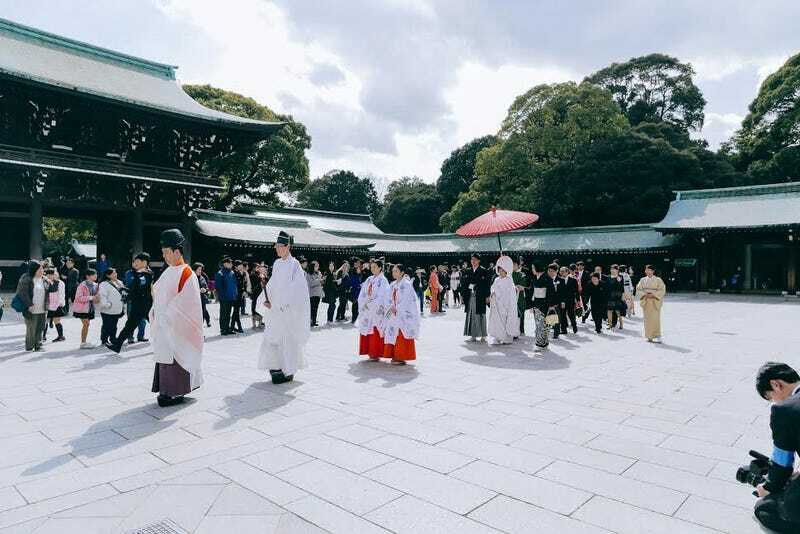 Wedding at Meiji Shrine. Tokyo, Japan. By Christian Astorga.